If you need a precision measurement at low temperatures, do not look any further than Fluke Calibration. 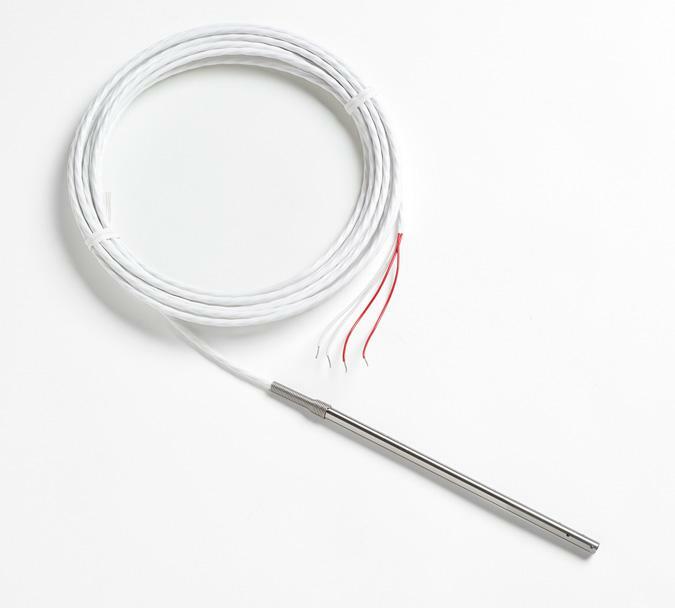 The 5623B, precision “freezer probe," is specially sealed from the sensing element to the end of the probe cable, preventing ingress of moisture when exposed to temperatures as low as –100 °C. The entire assembly withstands temperatures over its full range (–100 °C to 156 °C), which is ideal for verification of freezers or autoclaves where a thermo-well isn’t available. The 5623B assembly can be fully immersed in fluids when the application may require use in a liquid bath. The 5623B is available in a 6.35 mm (0.25 in) dia. × 125 mm (6 in) long Inconel™ sheath. With accuracy (that includes calibration uncertainty and short-term drift) of ± 0.05 °C over its full range, the 5623B is just right as a secondary standard for calibration of other process sensors. Most Fluke Calibration readouts make an excellent companion for the 5623B. We recommend the use of the 1523, 1524, 1502A, 1529, or 1560 thermometer readouts. With each 5623B, you receive a full NVLAP-accredited calibration report. This report includes test data and ITS-90 calibration coefficients to enter into your Fluke Calibration thermometer readout. 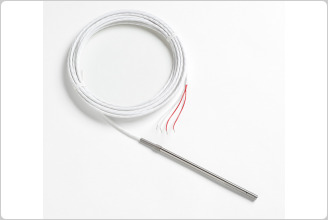 Leads PTFE-insulated, silver-plated stranded copper, 22 AWG. Termination Specify. See Models and Accessories. Calibration Includes manufacturer’s NVLAP-accredited, lab code 200706-0, calibration and table with R vs. T values in 1 °C increments from –80 °C to 156 °C. ITS-90 coefficients included. †Includes calibration uncertainty and drift. X = termination. Specify “A" (INFO-CON for 914X), “B" (bare wire), “D" (5-pin DIN for Tweener Thermometers), “G" (gold pins), “J" (banana plugs), “L" (mini spade lugs), “M" (mini banana plugs), “P" (INFO-CON for 1523 or 1524), or “S" (spade lugs).